The Breakfast Club Wardrobe, Part 8: Shorts! 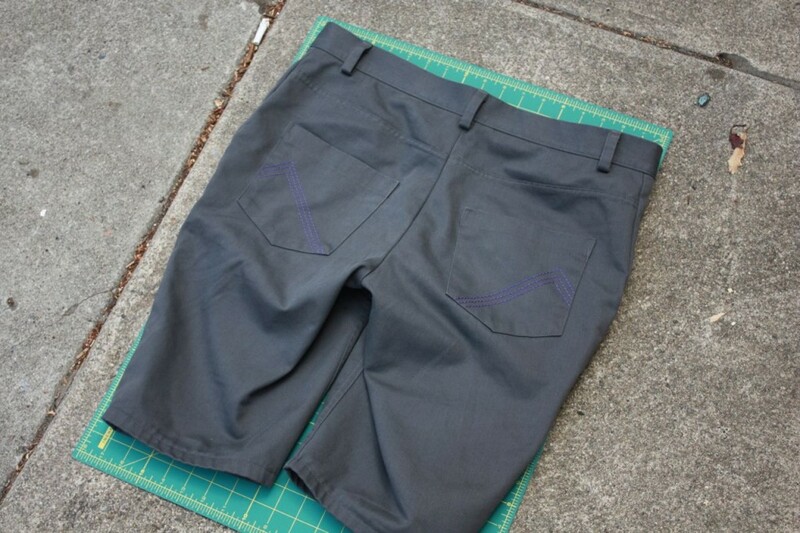 Over the weekend, I finished the shorts I made as a wearable muslin for my pattern alterations. Let’s check out the finished product. I didn’t take any shortcuts in the construction, unless you count my use of the serger to finish seams instead of binding. I’m really pleased with the way they turned out, construction-wise. (Click/tap on any photos for a larger view). This entry was posted in Pattern Fitting, Trousers and tagged Jedediah-pants on August 5, 2014 by mportuesisf.